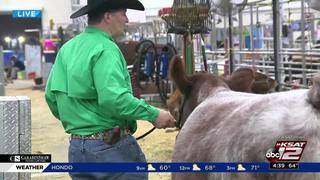 Here's what's happening at the San Antonio Stock Show and Rodeo today. 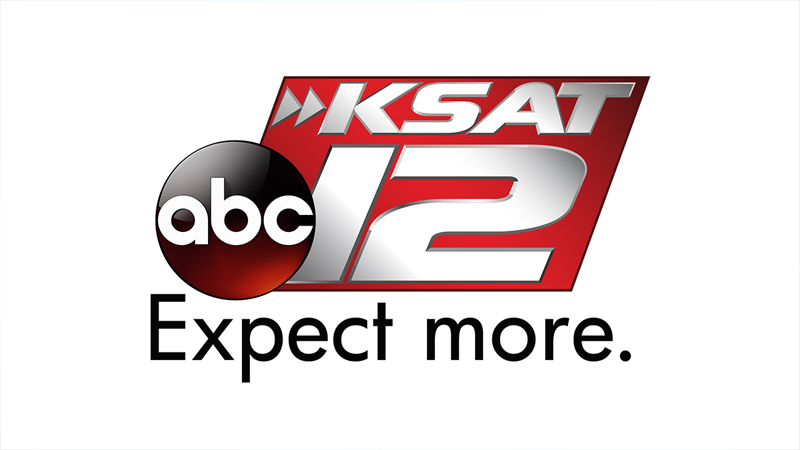 If you are disabled and need help with the Public File, call 210-351-1241. 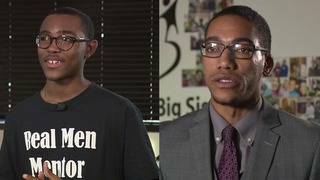 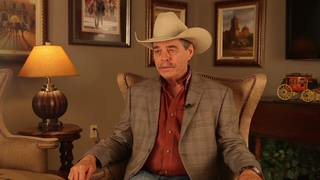 If you are disabled and need help with the Public File, call (210) 351-1241. 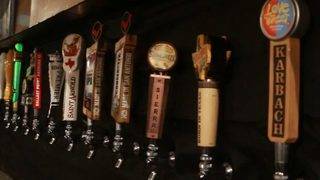 Get the family together for some fun this weekend. 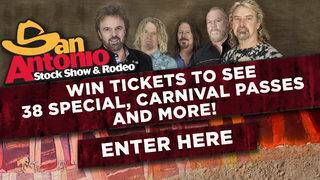 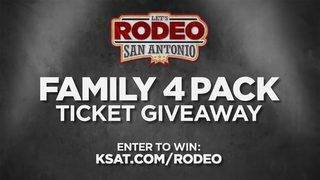 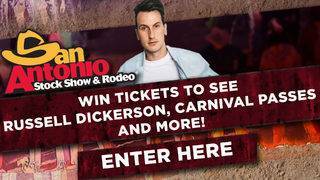 Win tickets to the San Antonio Stock Show & Rodeo! 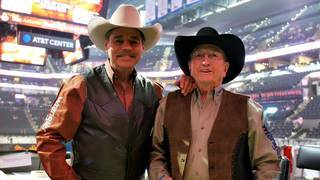 Each night, after the rodeo, KSAT12's Greg Simmons and sports team will show the rodeo highlights. 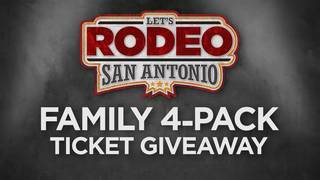 Here's what's happening at the San Antonio Stock Show and Rodeo on Saturday, Feb. 23, 2019. 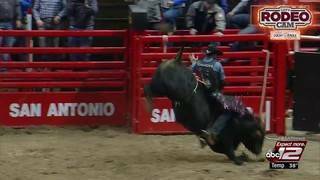 Here's what's happening at the San Antonio Stock Show and Rodeo on Friday, Feb. 22, 2019. 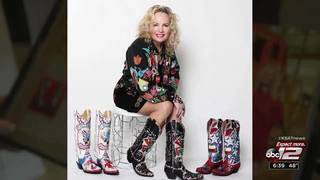 Here's what's happening at the San Antonio Stock Show and Rodeo on Thursday, Feb. 21, 2019. 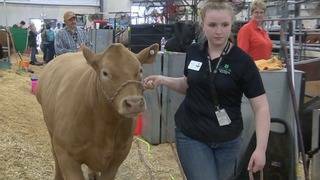 Here's what's happening at the San Antonio Stock Show and Rodeo on Wednesday, Feb. 20, 2019. 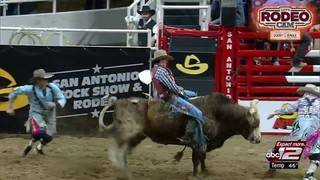 Here's what's happening at the San Antonio Stock Show and Rodeo on Tuesday, Feb. 19, 2019. 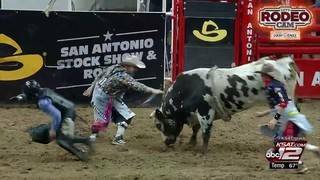 Here's what's happening at the San Antonio Stock Show and Rodeo on Monday, Feb. 18, 2019. 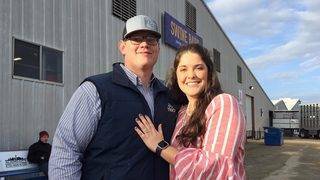 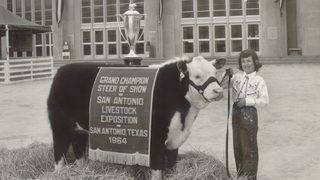 Here's what's happening at the San Antonio Stock Show and Rodeo on Sunday, Feb. 17, 2019. 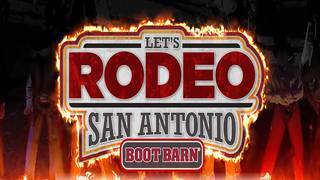 Here's what's happening at the San Antonio Stock Show and Rodeo on Saturday, Feb. 16, 2019. 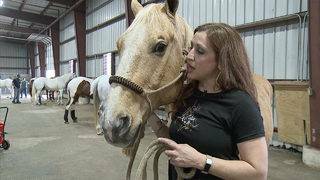 Here's what's happening at the San Antonio Stock Show and Rodeo on Friday, Feb. 15. 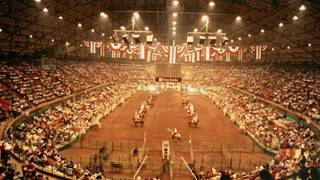 Here's what's happening at the San Antonio Stock Show and Rodeo on Thursday, Feb. 14. 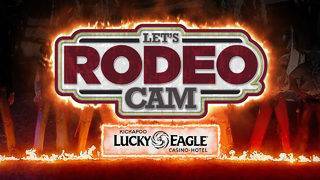 Here's what's happening at the San Antonio Stock Show and Rodeo on Wednesday, Feb. 13. 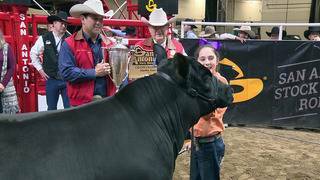 Check out highlights from the San Antonio Stock Show & Rodeo on Feb. 7. 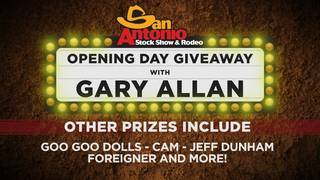 Here's what's happening at the San Antonio Stock Show and Rodeo on Tuesday, Feb. 12. 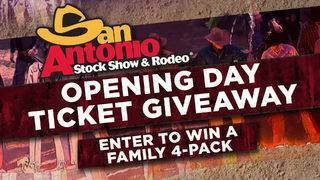 Here's what's happening at the San Antonio Stock Show and Rodeo on Monday, Feb. 11. 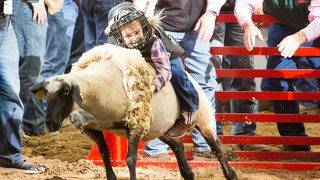 Here's what's happening at the San Antonio Stock Show and Rodeo on Sunday, Feb. 10. 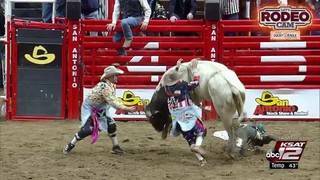 Here's what's happening at the San Antonio Stock Show and Rodeo on Saturday, Feb. 9. 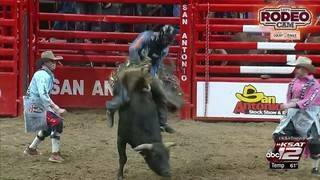 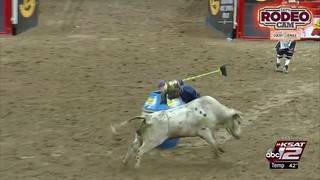 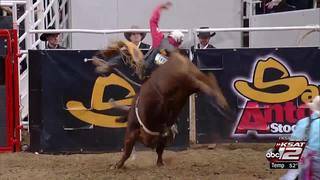 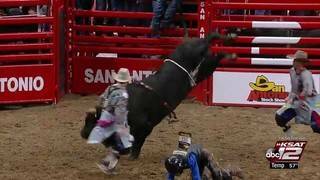 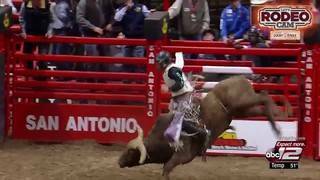 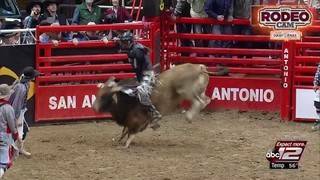 Check out the bull riders at the San Antonio Stock Show & Rodeo on the rodeo's opening day. 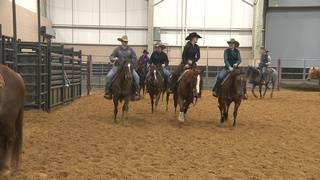 The 2019 San Antonio Stock Show and Rodeo kicks off Thursday. 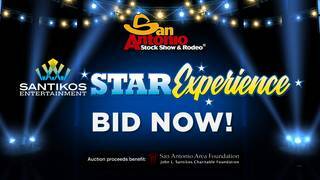 UPDATE: The final entertainers for the 2019 San Antonio Stock Show & Rodeo have been announced! 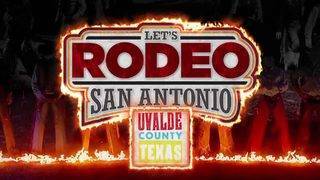 Registration for the 2019 San Antonio Rodeo starts Saturday at 8 a.m. 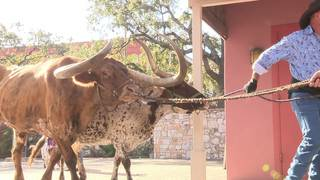 The Cross T Ranch is showing off two of the beautiful beasts, Casino and Tex, at the Wildlife Expo. 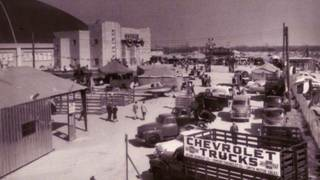 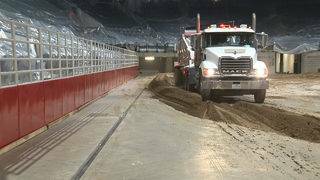 The 2018 San Antonio Stock Show & Rodeo will not sound the same as in year's past. 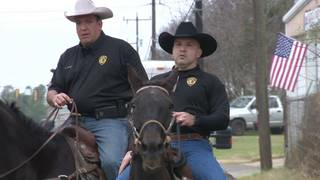 Yeehaw! 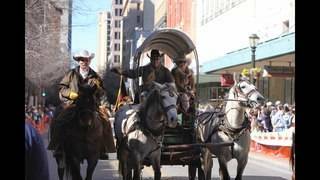 San Antonio! 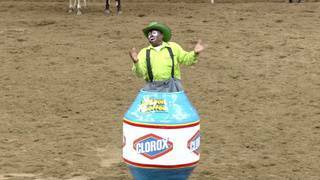 It's time to rodeo! 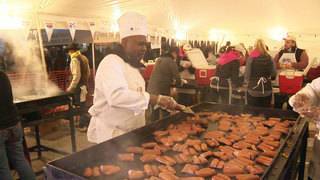 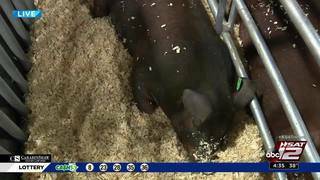 There's plenty to enjoy at the San Antonio Stock Show & Rodeo, including food. 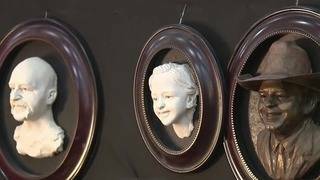 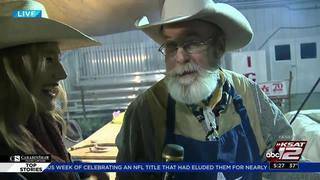 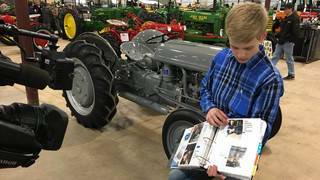 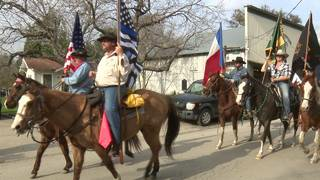 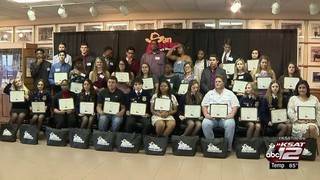 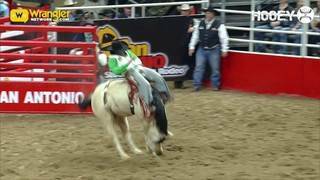 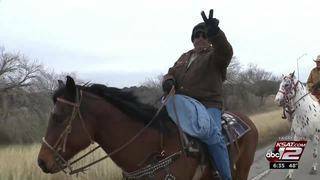 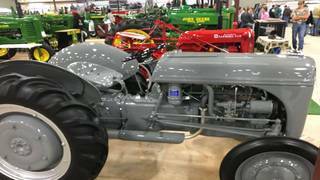 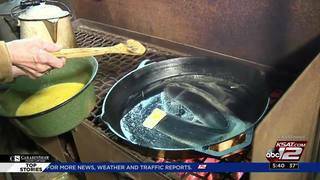 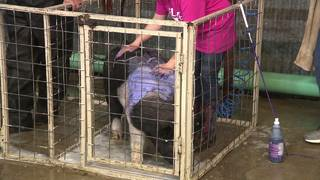 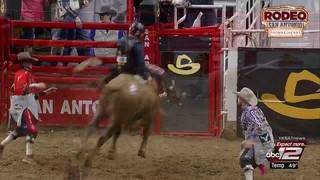 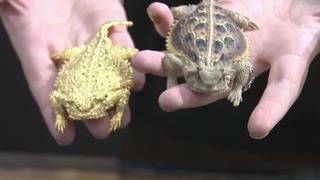 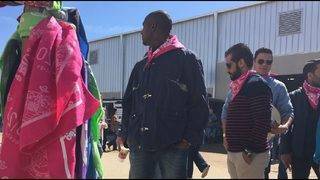 KSAT 12's Josh Skurnik reports from the first day of the San Antonio Stock Show & Rodeo. 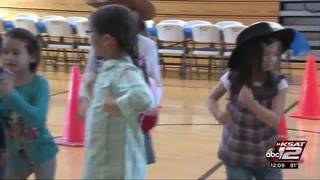 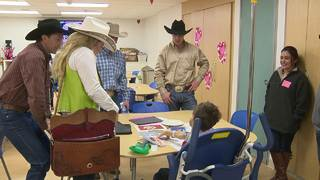 Sunshine Cottage students donned their cowboy garb for their annual Cowboy Breakfast. 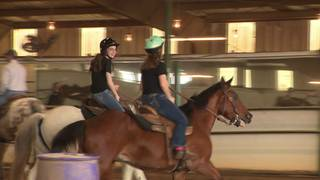 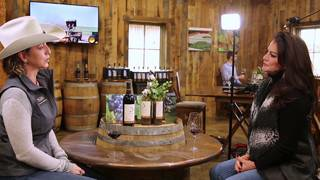 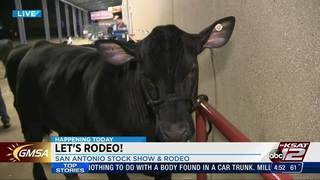 KSAT 12's Ashly Custer reports from the San Antonio Stock Show & Rodeo cattle barn.